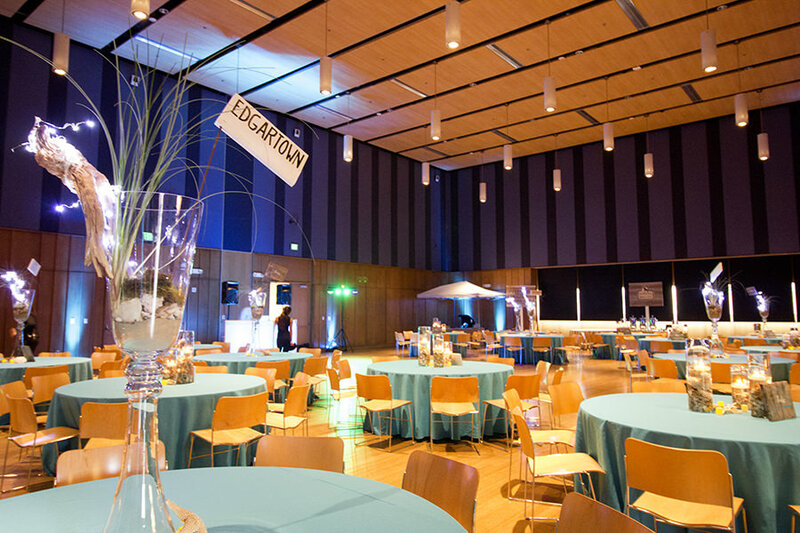 A modern, urban space, ideal for a variety of events and functions with multiple conference rooms, a court yard, and Ballroom. The 5,000 square foot Great Hall/Ballroom holds up to 590 with theatre style seating, or up to 400 with banquet seating. 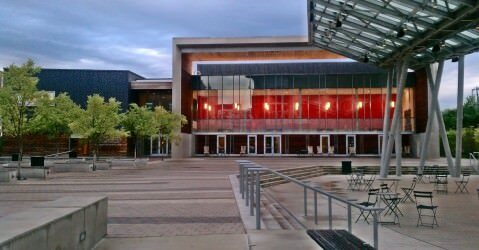 This unique venue offers beautiful wood flooring throughout facility, multi-media and AV equipment, and complimentary tables and chairs with your rental. 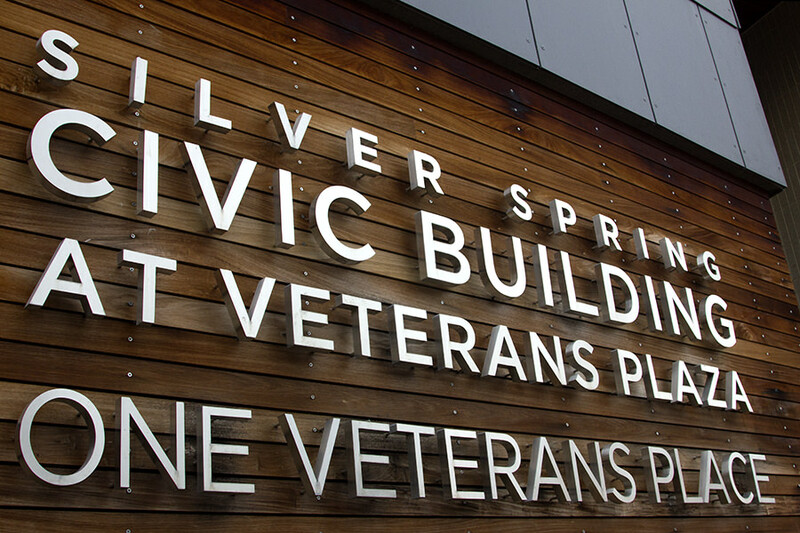 Elegant and also convenient, the Silver Spring Civic Building is metro accessible and surrounded by plenty of public parking options in the heart of downtown Silver Spring.